Manufacturer of a wide range of products which include stainless steel ramp railings, ferritic stainless steel mirror pipe, heavy wall forged pressure pipe, round welded stainless steel pipe and stainless steel 304l round pipe. 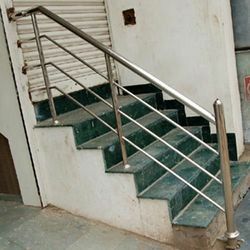 We are leading supplier of Stainless Steel Ramp Railings. It is also known as Stainless Steel Rolls, Stainless Steel Railings, Stainless Steel Ramp Railing. 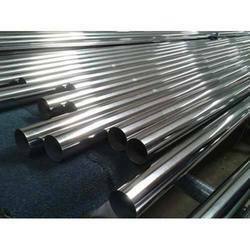 We are leading supplier of Ferritic Stainless Steel Mirror Pipe. It is also known as Stainless Steel Mirror Pipe, Ferritic Stainless Steel. 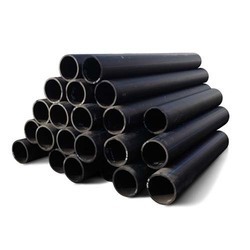 We are leading supplier of Heavy Wall Forged Pressure Pipe. It is also known as Forged Pipe, Heavy Wall Pipe, Pressure Pipes. 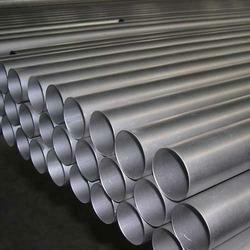 We are leading supplier of Round Welded Stainless Steel Pipe. It is also known as Round Steel Pipes. 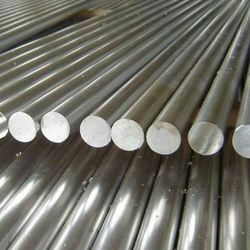 We are leading supplier of Stainless Steel 304L Round Pipe. It is also known as Stainless Steel 304L Pipe, 304L Stainless Steel Pipe, Stainless Steel Round Pipe.